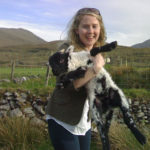 The Glen Keen (gentle/mild Glen) Farm is unique in Ireland, due to its size, location and natural beauty. 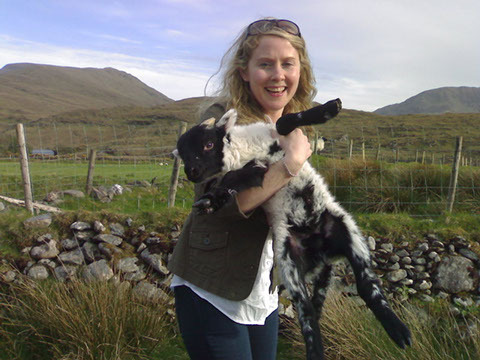 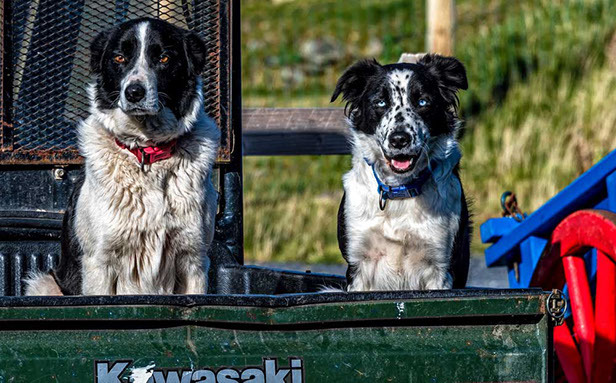 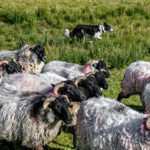 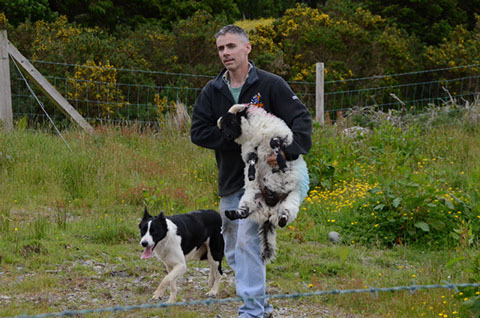 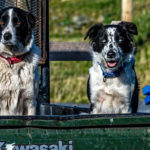 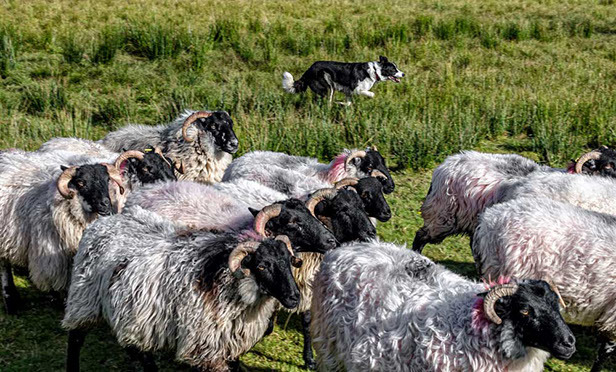 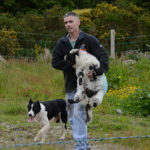 Glen Keen is one of the largest farms in Irelands agri-tourism offering, over 1,400 acres in size, this single family-owned sheep farm with a commonage footprint that extends to over 5,500 acres is larger than some national parks. 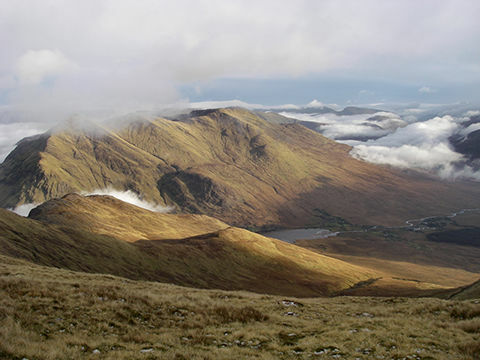 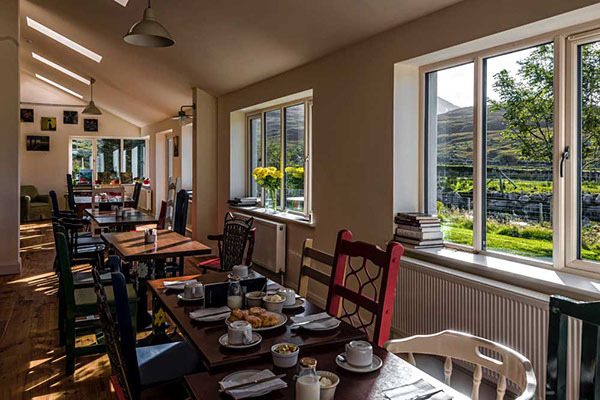 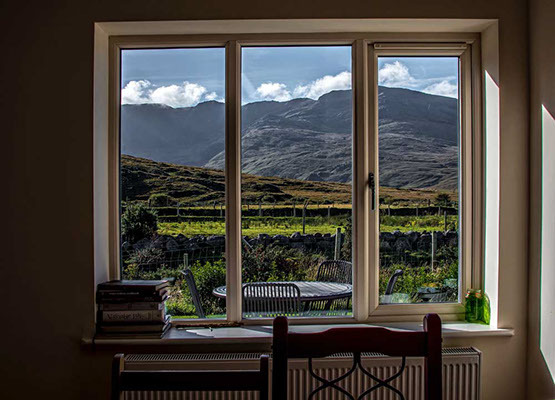 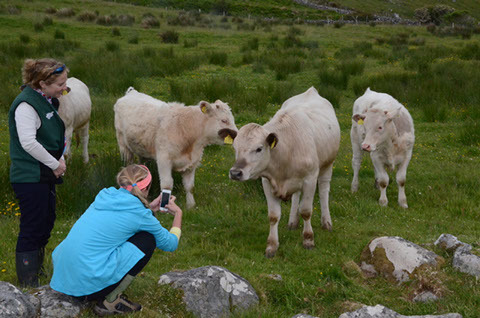 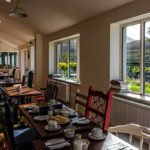 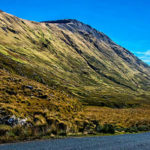 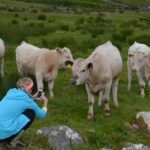 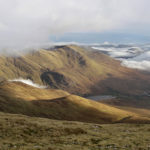 Glen Keen is located on the Wild Atlantic Way, 6.2 miles from Louisburgh on the Leenane road (R335); Mayo’s front door to the Delphi Valley, Killary Harbour and the gateway to the Connemara region. 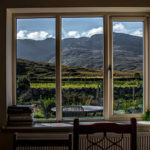 The farm is stunning with waterfalls and breathtaking valleys of the Carrowniskey River, which forges, through the centre of the property and is bound by the Sheeffry and Mweelrea mountain ranges on the south side of the property, serving as pillars to the Delphi Valley.